thyssenkrupp Industrial Solutions has received a contract from Heidelberg­Cement AG to supply a new cement clinker production line. The 4500 t/d facility will be built at the Schelklingen plant in Baden-Württemberg/Germany as a replacement for an existing older production line. Start of production is planned for spring 2018. 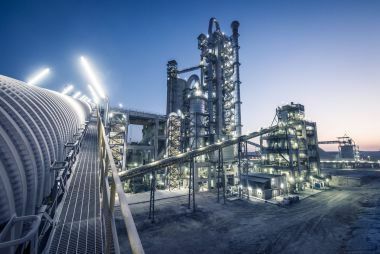 HeidelbergCement is one of the world’s biggest cement producers and a leader in the use of energy-efficient and emission-reducing production technologies. 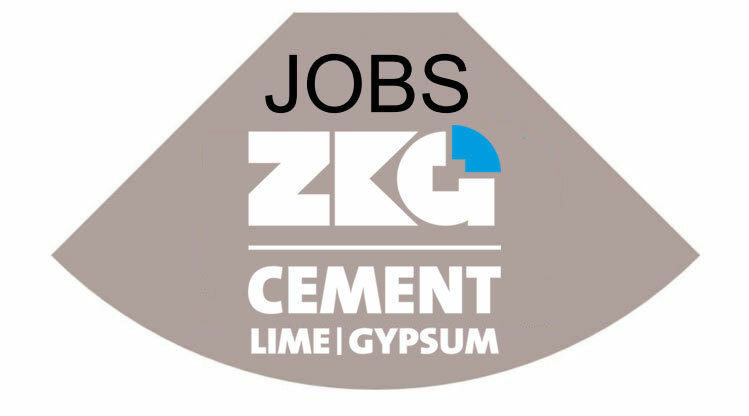 Upon completion the new kiln line will be one of the most advanced and eco-friendly cement production facilities in the world. Innovative thyssenkrupp technologies to reduce the consumption of thermal and electrical energy will ensure that current and future emissions standards are met. 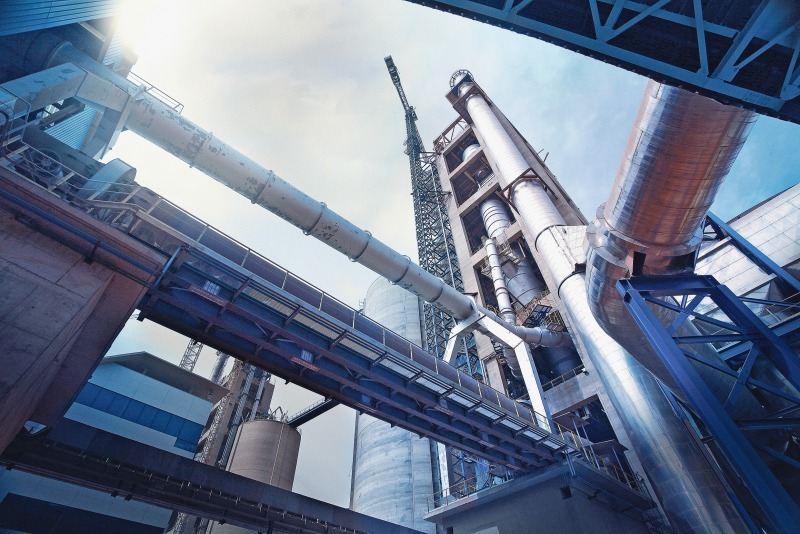 For the new kiln line thyssenkrupp Industrial Solutions will supply state-of-the-art components including a 5-stage, single-strand Dopol preheater, a Polro rotary kiln with a Polguide drive system and a Polytrack clinker cooler with roll crusher. The innovative design of the calciner used in the preheater will ensure outstanding fuel burnout with low nitrogen oxide emissions. The Polytrack cooler also features a highly efficient heat recovery system that minimizes fuel input.